Go Back to School With ORIGIN PC! The winding down of summer doesn’t have to mean an end to those intense gaming sessions. If you want a big incentive to get good grades and work harder to free up some precious game time, then look no further than ORIGIN PC’s Back to School Promo, which bundles some great goodies to go with our Custom Computers. Available only while supplies last, this is a deal no dedicated gamer can afford to pass up – as if the cutting-edge selection of ORIGIN PC Gaming Desktops and laptops weren’t enticing enough on their own! 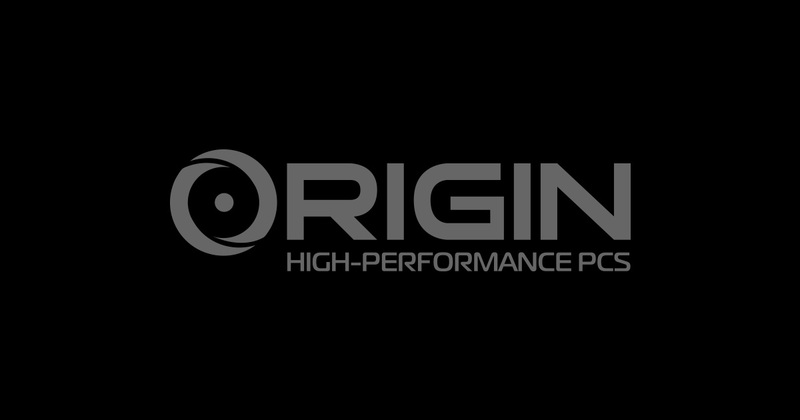 Remember than when you buy any ORIGIN PC, you are investing in the most innovative and expertly designed custom computes on the market. Our PCs utilize the latest technologies and best materials on the market. They are hand-built, rigorously tested, and serviced by a world-class team of experienced gamers, industry veterans, and top system technicians. Unlike the competition, ORIGIN PC stands out with value-added services like free, lifetime, U.S.-based technical support, available 24/7; free lifetime labor; all name-brand premium components only; over 10,000 configuration options, and much more. Our desktops and laptops have received dozens of awards and recognitions from major reviewers like CNET, PC Gamer, Computer Shopper, Gizmodo, and many more. So what better way to kick off the school year than with the ultimate gaming rig by ORIGIN PC? Learn more by calling 1-877-674-4460 or email [email protected] Please feel free to connect with us on Twitter, Facebook, Google+, and YouTube. Jump Into The Fast Lane With ORIGIN PC!